Treasure is a clinical pharmacist, pharmacologist, educator and researcher. She manages an academic practice unit at Mater Health Services, Brisbane that conducts translational research. 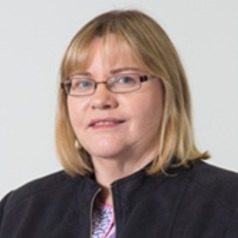 She holds appointments as Associate Professor of Pharmacology with the Faculty of Health, Sciences and Medicine, Bond University; and as Senior Lecturer, School of Pharmacy, The University of Queensland. Her research focuses on patient centred-care and quality use of medicines in the areas of reproductive health, medicines information, evidence-based practice, medication safety, complementary medicines and interprofessional education..